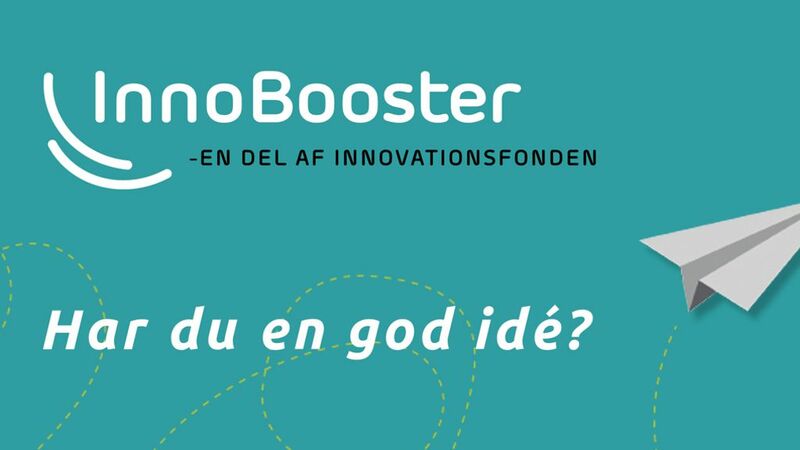 InnoBooster has partly financed PP Power’s first phase from idea to development and our first test of our portable battery solution to families who currently live without access to electricity and instead use polluting and harmful kerosene to get light in the evenings e.g. for children’s homework. After a successful validation of payment willingness and functionality at the first test in Kenya (on-going), I am now seeking funding for our second development phase, so we can also test our assumptions about distribution and sales channels in Kenya.We have to raise approx. 2 million DKK for final development and demonstration in ten villages in Kenya in 2018. This capital comes from own funds and public development funds.During the first half year we have validated the functionality and suitability of our portable battery and got a lot of constructive feedback from the Kenya test. 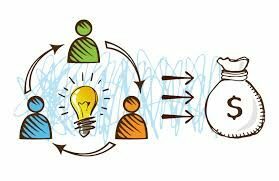 The ten families we tested the concept with in the first village showed great interest in the product and would like to pay for the use and there are another 50 families who would like to lease our solution and participate in the next test when we come back with the next prototype. The next prototype is about to be in place and the development is funded by ourselves. My plan is to return to Kenya again in November to get further support from local sales and distribution players, including local NGOs and power utilities. By spring 2018, we expect to start the next field-tests in Kenya and until then part of my work is also to raise additional capital and get co-founders for sparring and getting the right skills in the team. Please contact me at skj@pp-power.com.